Do you love cooking! Why not try Big Chef Pokie Game. Would you like to cook then the Big Chef pokies game is your answer to fine cuisine, superb service and big wins. 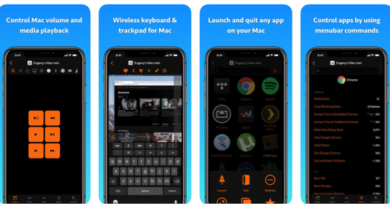 At Big Chef, you can savour the most memorable gaming experience with this all-new and exciting 5 x 3 Reel, fixed 15 Payline online pokie game playable at various real money online caisnos on mobile, PC Mac and Windows and tablet. 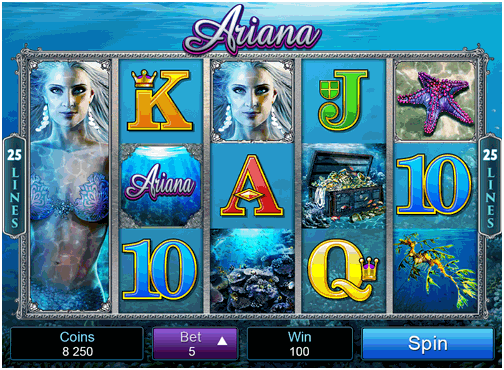 This colourful and quirky slot is full of exciting features that deliver big wins and generous payouts. The game revolves around typical activities one would find in a fancy restaurant with reels spinning inside a giant menu, all under the watchful eye of the man in the big white hat. Big Chef online pokie is a 5×3 reels and 15 payline slot game with bright and colourful graphics and slightly comical graphics. French music welcomes us into the restaurant and the reels depict the restaurant scene. Symbols include the kitchen staff including the chefs, a kitchen hand and a waiter as well as a whole array of meals including crab, steak and chicken dishes. 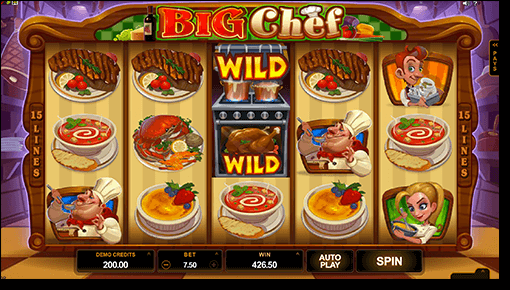 Big Chef has you covered with an exciting base game, a wild , two scatters and the exciting new rising wild bonus feature. 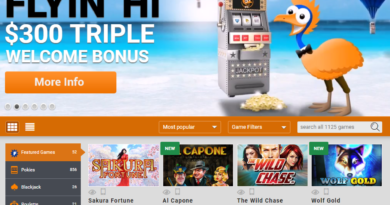 You can play Big Chef online pokie at the best Australian online casinos. Big Chef online pokie features not one, but two scatter symbols. The fist of the scatter symbols is the menu symbol. When three or more of the menu symbols appear scattered anywhere over the reels, you will find ten free spins that come complete with a 2x multiplier. During the free spin round a unique feature, the rising wilds can be activated if a wild symbol appears on the second or third row. When activated, the wild symbol will rise upwards until it reaches the top of the screen, leaving behind a trail of wild symbols on the reels for many extra winning opportunities. A wild which covers all of the positions on the reels is portrayed as a big oven and results in some huge wins. The second scatter symbol is the cloche serving plate. If a cloche lands on the fifth reel during the base game, you will be awarded with a free spin. If a wild appears during this free spin, you will activate the rising wilds. This in turn will result in even more winning combinations and chances to collect some great payouts. Big Chef has two separate bonus features; Free Spins and Cloche Spins. 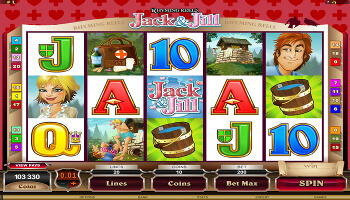 Free Spins are triggered by landing 3 or more of the menu scatter symbols anywhere across the reels. 10 Free Spins are awarded with a 2 x multiplier attached to each win. Extra opportunities for big wins during the free spins rounds, are the Rising Wilds. Whenever you land a wild symbol it will expand upwards on each spin leaving a trail behind, till it reaches the top of the screen, and then disappears. The big oven is the wild symbol that replaces all other positions on a reel. Cloche Spins are single free spins that get triggered when you land a cloche serving plate symbol on reel five during the base game. If a wild appears on that spin it will trigger the Rising Wilds feature and award more spins until it hits the top of the screen. Microgaming always promise plenty of fair and reasonable chances at winning, and for those players opting to play this game in real money mode, a potential life-changing 75,000 jackpot win awaits them. 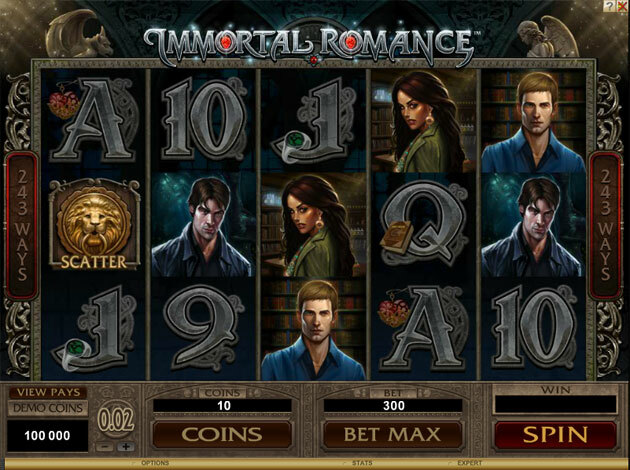 All coin value settings are adjustable making this a very affordable and awarding slot to play. Wagers range from 0.01, 0.02 and 0.05. A minimum bet is 0.15 coins and a maximum bet is 7.50. The Big Chef logo is the wild symbol and it can be used to help you create winning combinations.